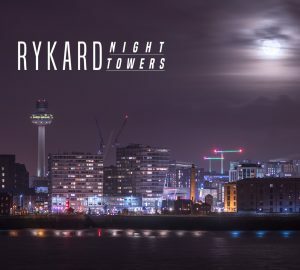 RYKARD has been hard at work on a new album entitled Night Towers. 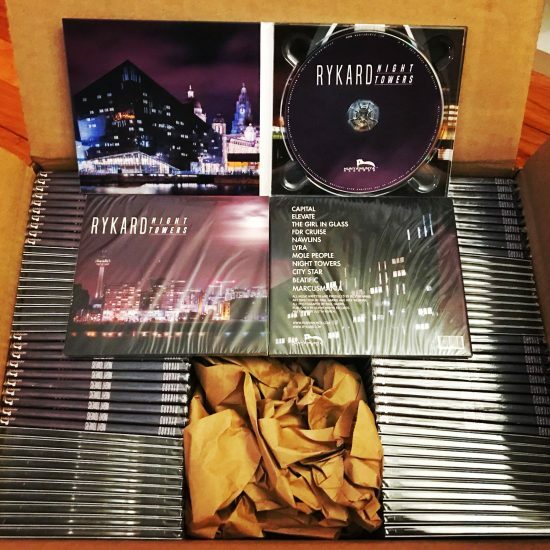 Limited CD’s are in the works as well as a full release on all digital formats in the coming months. 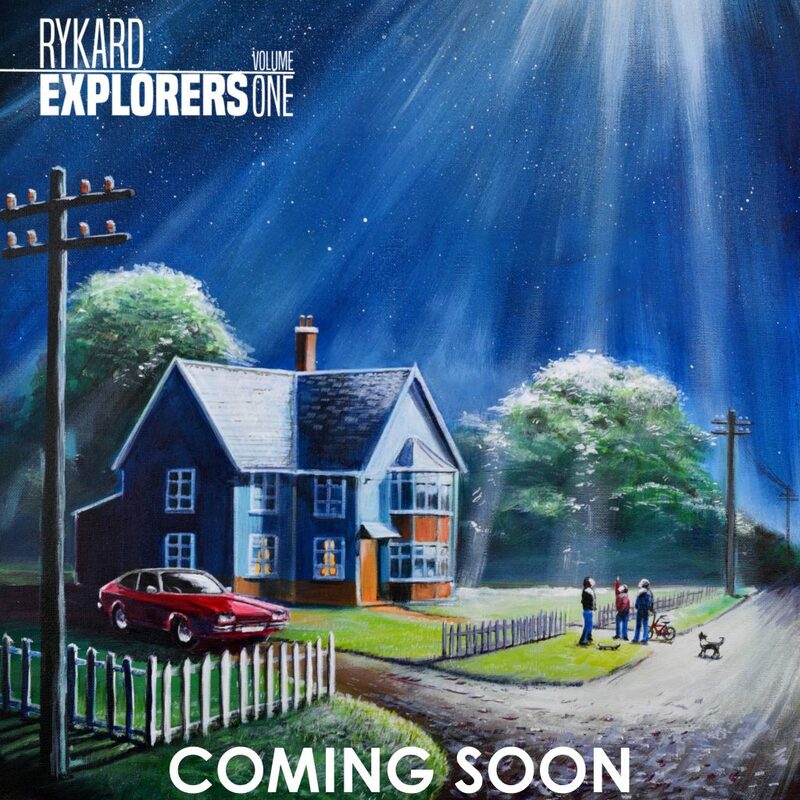 Stay tuned here or on Twitter for the latest updates as well as some samples of the new album. 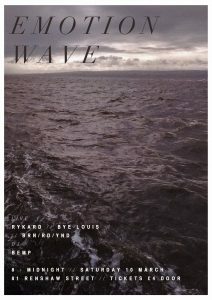 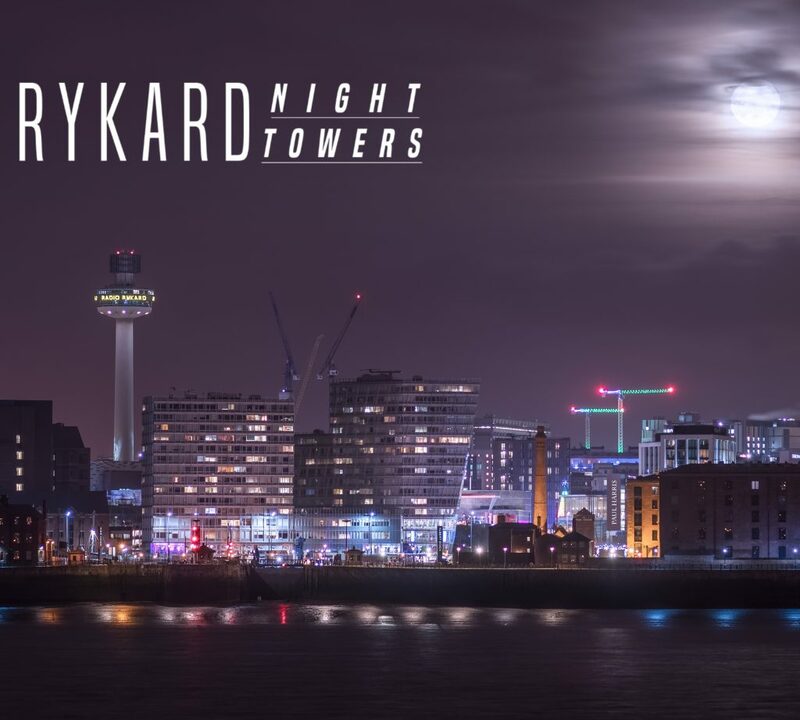 Night Towers continues with Rykard’s signature sound but adds new elements to the table, darker tones think “Nightscapes” and huge atmospheric arrangements with exceptional beats and the beautiful yet eerie melodies we’ve all grown to love from Rick. 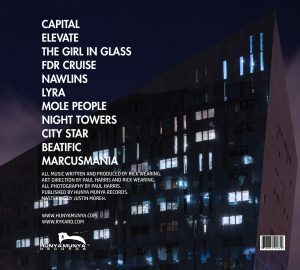 Night Towers is a stunning album and we’re all bloody excited to share it with you soon. Catnip & Claws – Halcyon Days EP will be released July 7th on digital format worldwide. 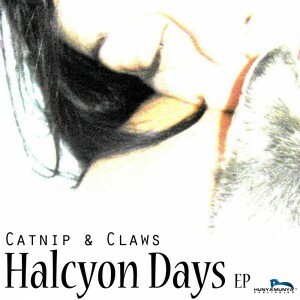 Catnip & Claws brings a unique electronic and visual style to the table, fusing melodies and beats with a magical twist.